Zed, Champion Build Guide, Zed Master of Shadows items game and strategy guide. He is newly added champion in the League of Legends which brings a new energy in the game. The skill set of Zed is completely different from other Champions which makes it unique for the game. His skills provide a clear edge for the allies during the team battles and an mediocre player can provide a significant difference.So check the complete build guide below..
With lightning strikes crackling through his shadows, Shockblade Zed trades his dark robes for a lighter, traditionally-inspired ninja garb. This charged take on the Master of Shadows also features electrifying new particle effects on all his abilities, making him ready to surge into battle on the Fields of Justice. Whenever Zed autoattacks an enemy below 50% health, he deals an additional 6 / 8 / 10% of their maximum health as magic damage. This effect cannot occur on the same target more than once every 10 seconds. 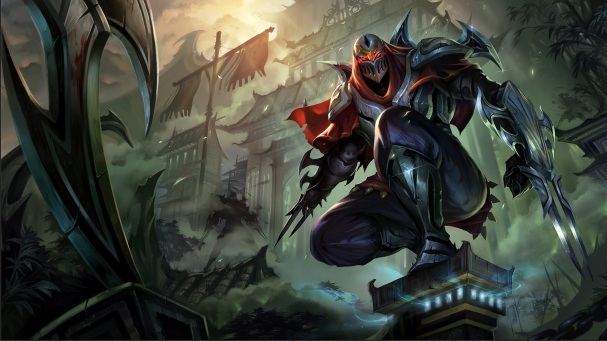 Zed and his shadows throw their shurikens, each dealing (75 / 110 / 145 / 180 / 215) (+(1 per attack damage point)) physical damage to the first enemy they pass through and deals (60 / 88 / 116 / 144 / 172) (+(0.8 per attack damage point)) amount to enemies thereafter. Living Shadow: Additional shurikens striking the same enemy deal 50% damage and restore energy. Passive: Zed’s bonus attack damage is increased by (5 / 10 / 15 / 20 / 25)%. Upon Activation Zed’s shadow dashes forward, remaining in place for 4 seconds. Reactivating this ability will cause Zed to switch positions with this shadow. 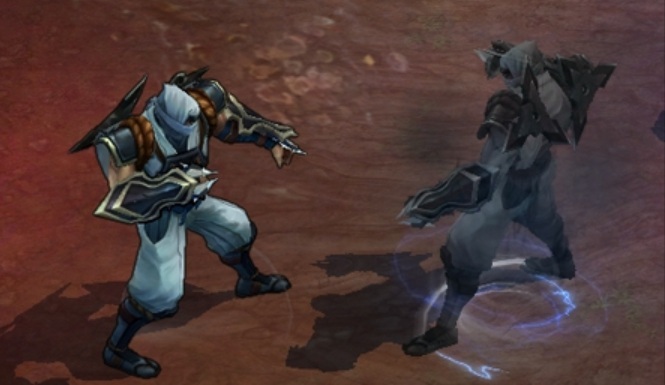 Zed’s shadow will mimic his basic abilities. If both strike the same target Zed regains some energy. Energy can only be restored once per mimicked ability. Zed and his shadows create a burst of shadow, dealing (60 / 90 / 120 / 150 / 180) (+(0.9 per attack damage point)) physical damage to nearby enemies. 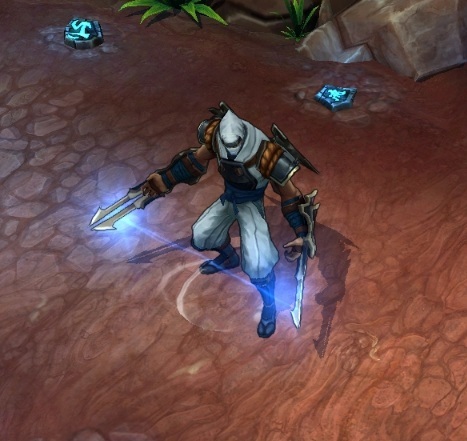 Zed’s slash reduces the cooldown of Living Shadow by 1 second for each enemy struck. His shadows’ slashes slow enemies by(20 / 25 / 30 / 35 / 40)% for 1.5 seconds. Zed sinks into the shadows and dashes to his target, dealing physical damage. 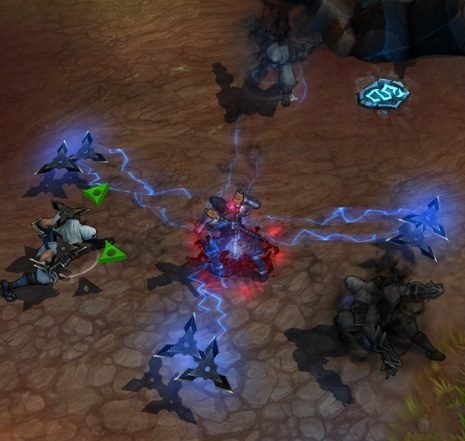 He also spawns a Living Shadow beyond the target, which duplicates his spells and marks the target. 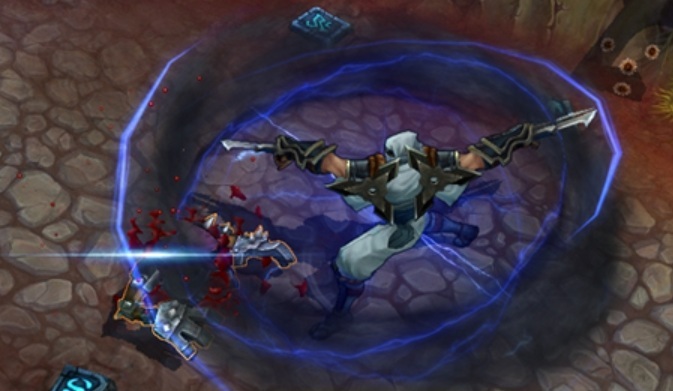 After 3 seconds, the mark will detonate, dealing physical damage based on the damage dealt to the target by Zed and his shadow while the mark was active. Zed can reactivate this ability to switch positions with this shadow. Guys Zed, Master of Shadows is available to play. You can have a glimpse of Zed right here but the full guide will be available online after some while. So have fun playing League of Legends and keep coming here to check the latest updates online here.